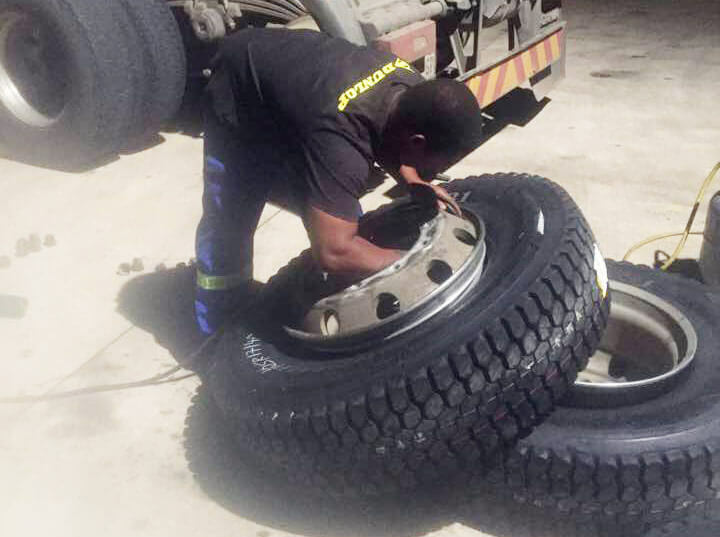 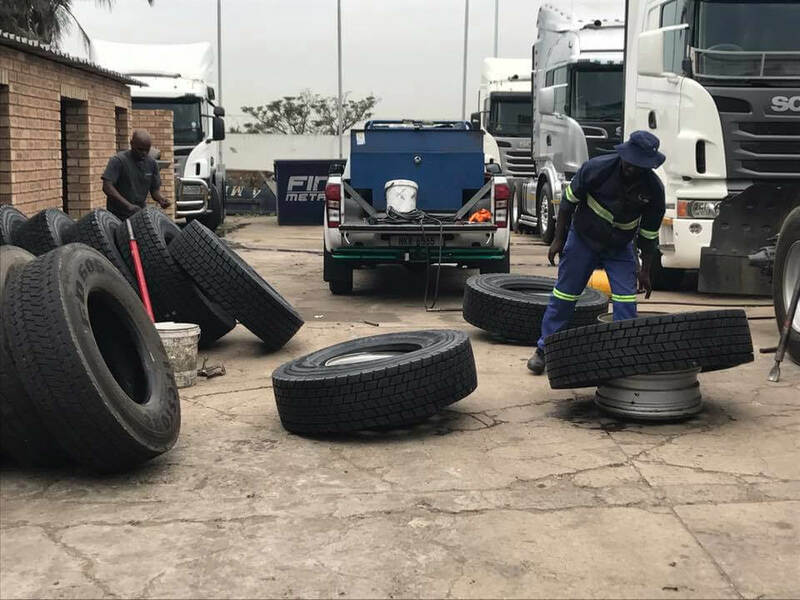 We do tyre repairs and replacements after hours and 24/7 for trucks, or any other breakdowns. 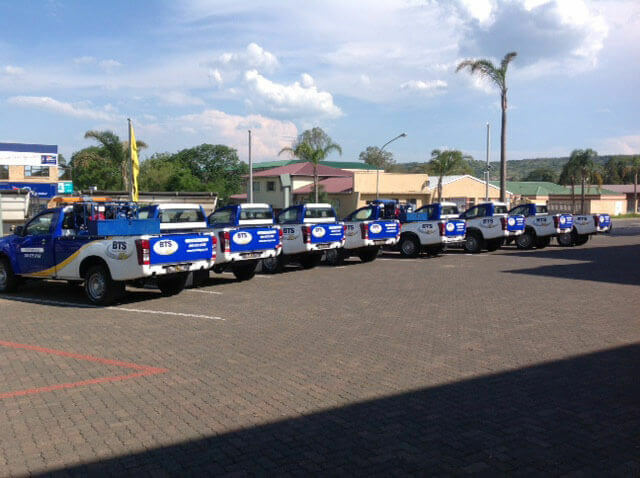 We are proud to offer a fast response time that is often within one hour.
" 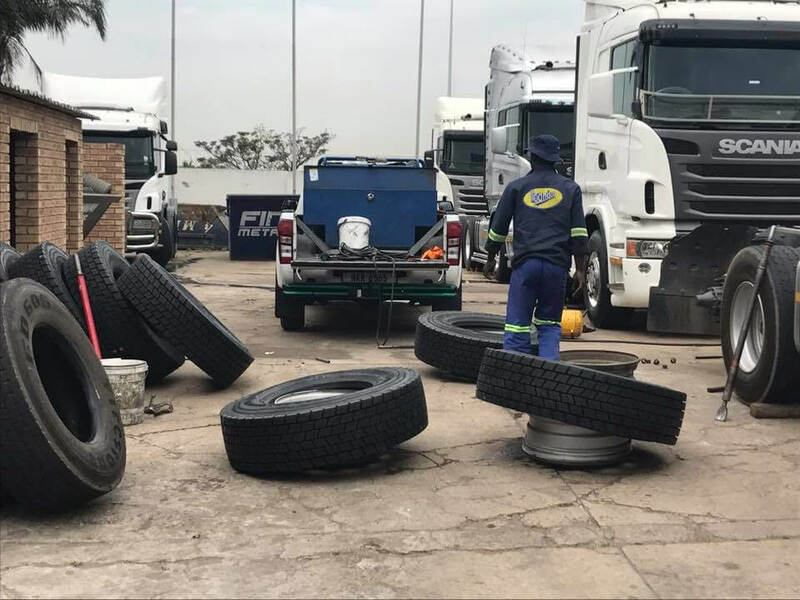 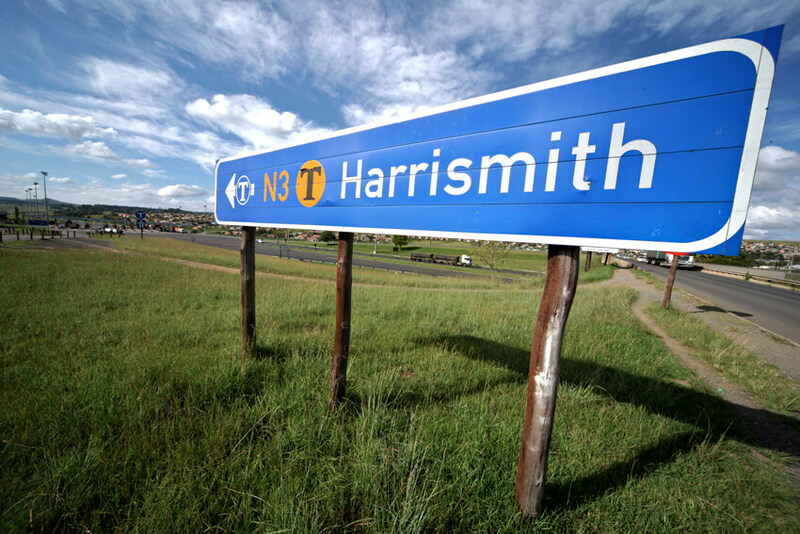 We have built an excellent reputation among our 150 customers throughout South Africa by continuing to deliver the best service. "